SEO remains an important means of getting noticed by search engine algorithms. Throughout 2018, there were a lot of changes in the search engine algorithms and the ways that they rank sites. There have also been changes in consumer behavior that have had big effects on SEO and its role in marketing. 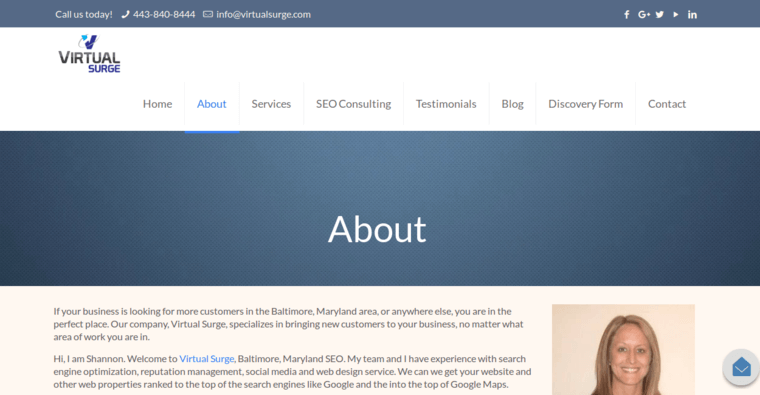 Virtual Surge is a firm that offers comprehensive and ongoing SEO services to its clients. Virtual Surge watches consumer behavior and takes notes of changes and trends. In 2018, about 20 percent of searches on Google were done by voice control. In 2019, that number is expected to increase to 30 to 50 percent of all searches. By 2020, 50 to 70 percent of online searches could be done by voice. 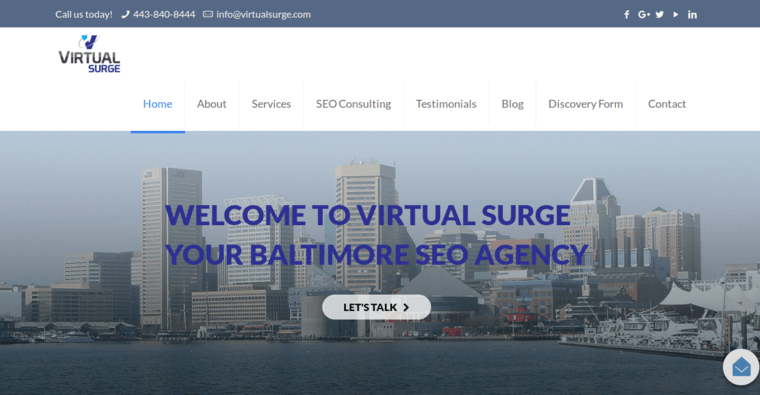 Virtual Surge is able to ensure that a site has a first page SERP so that a Google voice search will provide its info to the user.